Bay to Breakers is one of my favorite races. Whenever I think back to the race it makes me smile. It's such a fun run. 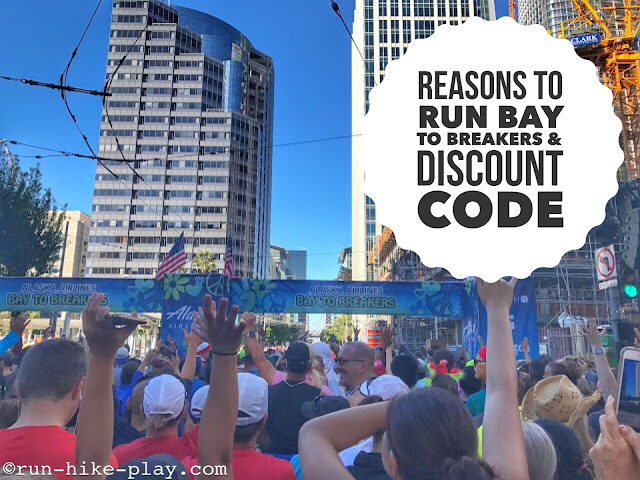 This year I have been lucky enough to be chosen as one of their ambassadors and have a discount code to share. What a race! 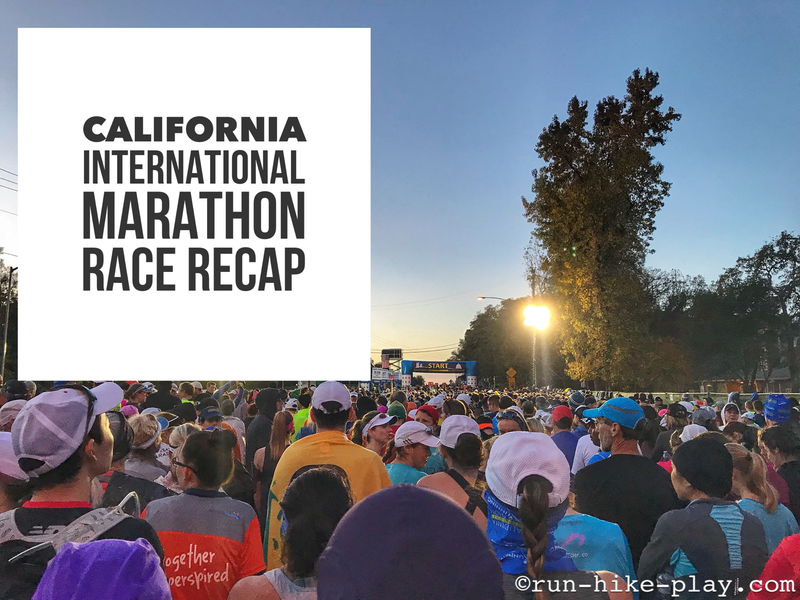 I completed my 2nd marathon at the California International Marathon last weekend! The race was held in the Sacramento area. It's a point to point race starting in Folsom and ending at the State Capitol. It was a tough one with the rolling hills and I struggled especially in the last few miles but I still came out with a great PR! 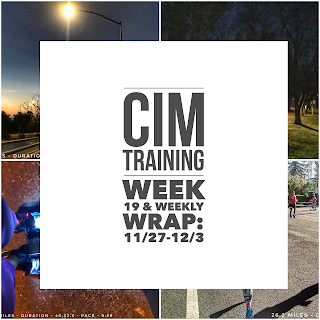 CIM training came to an end last week. 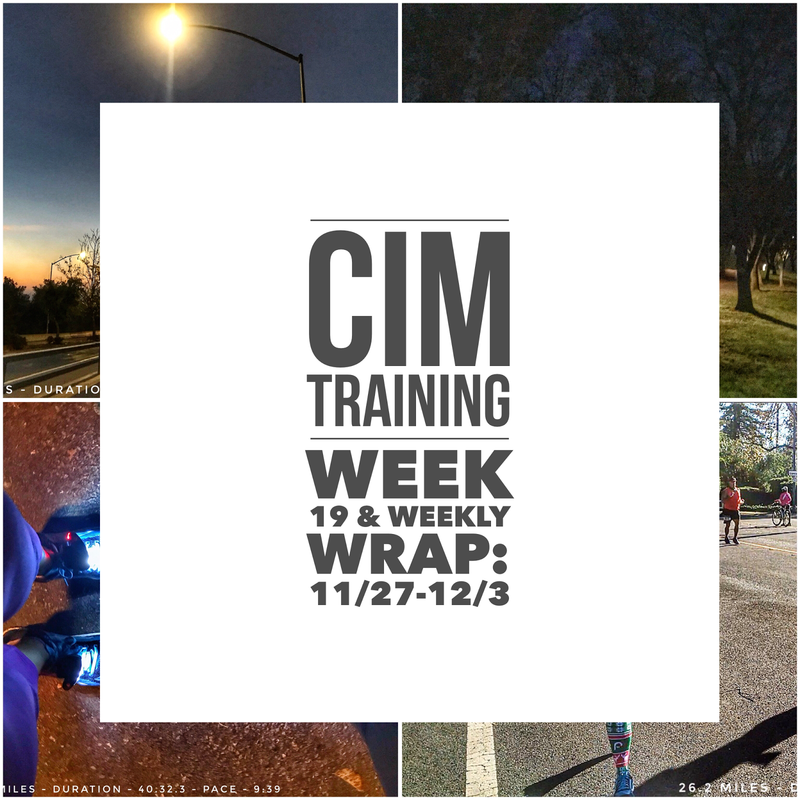 19 weeks of training for the California International Marathon (CIM) paid off! I ran the race on Sunday and came away with a pretty awesome PR! A little more on that later.